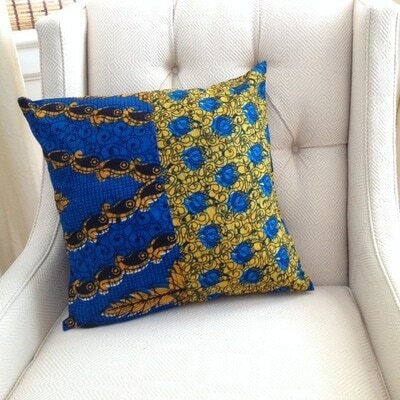 DaDas & Design creates products for people who love color and comfort. 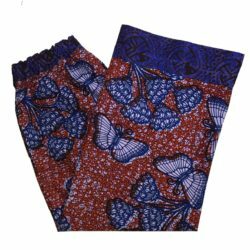 Products are handmade and fashioned from bright cotton kitenge and hand-blocked batiks. 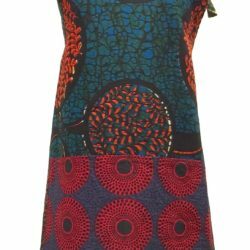 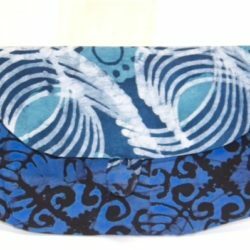 Talented women in Mwitikira, Tanzania sew a variety of goods for the home – for decorating the home and for wearing at home – that have been designed by a group of their dadas (sisters) in the US. 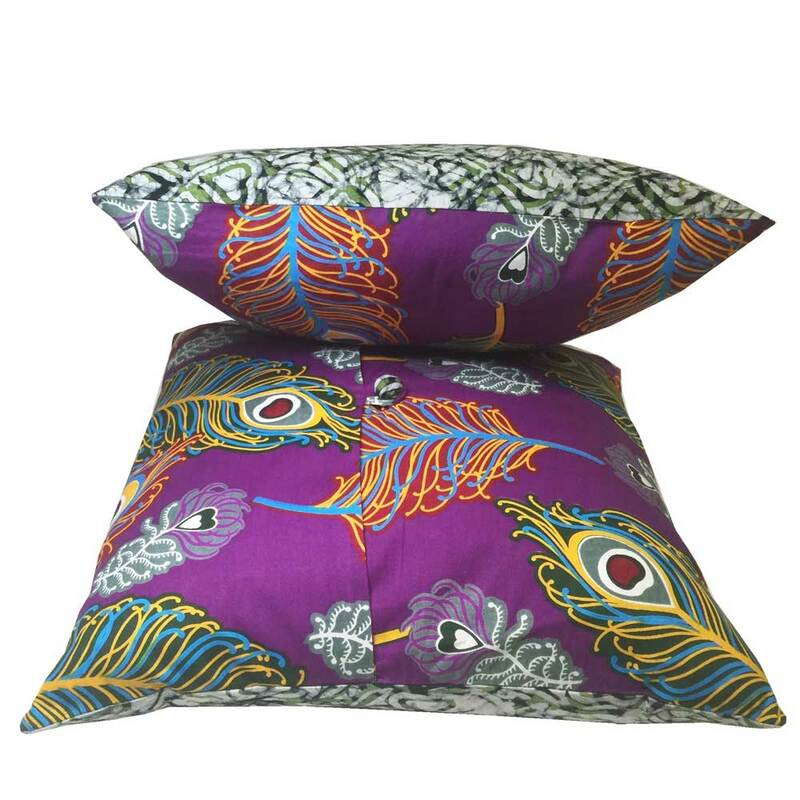 Creations by DaDas & Design feature vibrant fabric combinations made in styles of international appeal.